LED power indicator, without extra power supply. 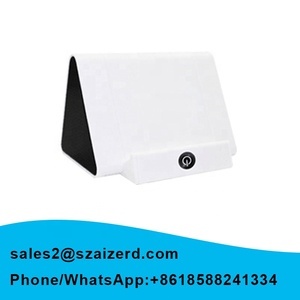 Suitable for Promotion,Gift. OEM is Low price. 6. 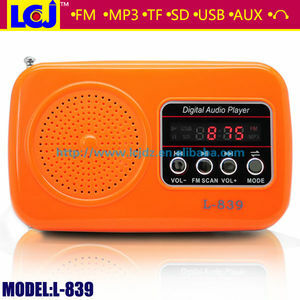 In MP3 mode, when power off, can playback the current one MP3 when power on next time. And we are always researching and designing new products to the market. We have a remarkable R&D department with 8 experienced engineers and more than 200 professional employees, all our products are designed and produced by ourselves. 3 YRS Ningbo Bosuo Electronic Co., Ltd. The headquarter of Calm Audio is located in Guangzhou and provide products for clients from Europe, Asia, Oceania and America and so on. In the past years, Calm Audio has gradually built up the reputation on its own brands, including CALM, DJG, AAA, 92, which are widely used in stadiums, performance stages, bars, conference rooms, hotel halls and so on. In the future, Calm Audio will keep on working with a professional researching team and develop and provide better audio equipment for clients, aiming at building a company will last and serve for centuries. 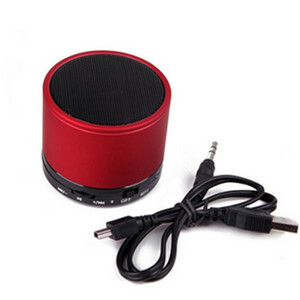 Ball 3.5mm Audio Loudspeaker Small Mini Plug Passive Speakers Mini speaker is a ultra-portable,battery operated mini stereo system that plays music from your smartphone,mobile phone, mp3,mp4,PC,computer and other audio devices with a 3.5mm audio plug. 1) Battery : Polymer Battery 2) Material : Polyurethane ,ABS plastic 3) Output Power: 3 w 4) Interface: 3.5 mm audio port 5) Size: 5.6*5.7*10cm 6) Color : white ,blue ,pink , red ,yellow ,etc. 2) Foam sponge balloon design speaker 3) Like tennis ball, Small, light, and portable 4) Subwoofer design, sound clearly and loudly. 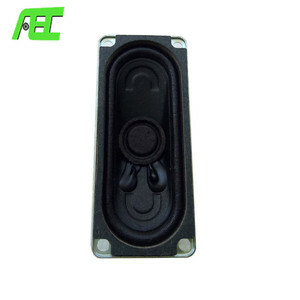 8 YRS Shenzhen E-Wonderland Electronic Co., Ltd.
5 YRS Shenzhen Dotop Electronics Co., Ltd. Delivery time 1. 25 days after deposit, sample confirmation, and order details are confirmed. We will replace or repair all the defective products during this 1 year warranty. 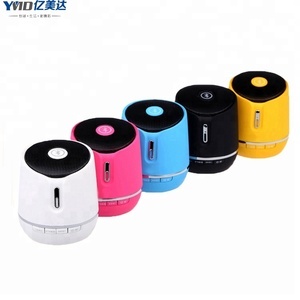 If any question about mini bluetooth speaker s10 pls do not hesitate to contact us. 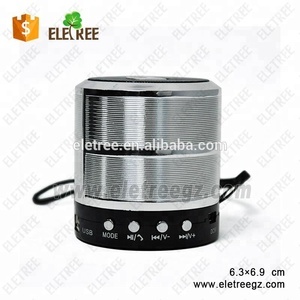 Alibaba.com offers 33,554 passive mini speakers products. About 97% of these are speaker, 1% are professional audio, video & lighting. 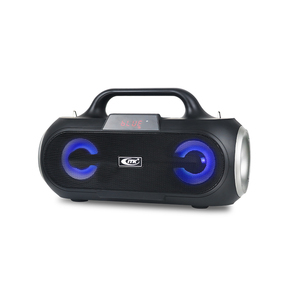 A wide variety of passive mini speakers options are available to you, such as computer, home theatre, and mobile phone. You can also choose from mini, portable, and wireless. As well as from 2 (2.0), 1, and 3 (2.1). And whether passive mini speakers is passive, or active. 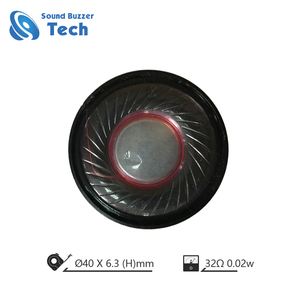 There are 33,554 passive mini speakers suppliers, mainly located in Asia. 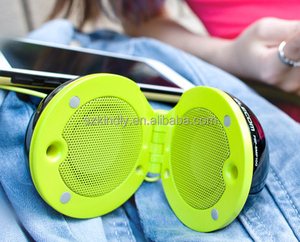 The top supplying country is China (Mainland), which supply 100% of passive mini speakers respectively. 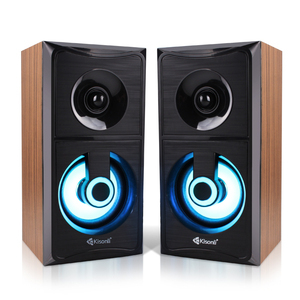 Passive mini speakers products are most popular in North America, Western Europe, and South America. You can ensure product safety by selecting from certified suppliers, including 10,810 with ISO9001, 1,110 with Other, and 767 with ISO14001 certification.